Magnetic Wellness Jewellery | Halifax Seaport Farmers' Market Ltd. Magnetic Wellness believes in an alternative, therapeutic and natural way to heal our bodies using magnets. Magnetic therapy is an alternative medical practice that uses static (unmoving) magnets to alleviate pain and other health concerns. 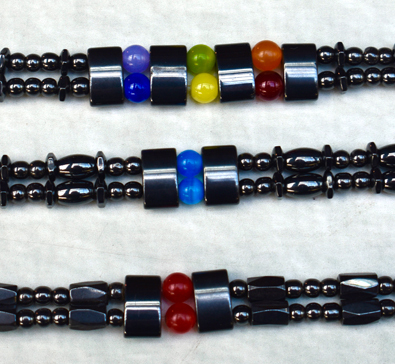 Magnetic Wellness integrates therapeutic magnets into Jewelry (bracelets, necklaces) that makes you look good & feel good!